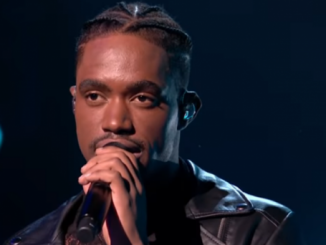 Jamaican Dalton Harris, who is currently a finalist in the televised talent search X Factor UK, is getting some love and support from a past winner of a similar international competition, Tessanne Chin. The winner of The Voice, a US-based competition, told the Jamaica Observer that she is nothing short of proud of the performances and progress made by Harris over the past few weeks on the popular show. Chin, who won season five of The Voice in 2013, is steering clear of offering any direct advice to Harris, but rather urges him to make this process his own. “This is his journey. No two journey’s are ever the same. Plus, there are differences in the competitions. What I will tell him is to enjoy every single moment and do everything along the way which makes [him] happy. I am so proud of his interpretation of the songs and the way he makes each performance look so easy. I can’t help but fill up with pride knowing that he is out there representing himself and Jamaica and doing so well at it. His performances also show that we may be from a small island but we are capable of so much more,” said Chin. 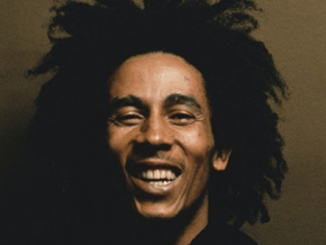 What would Chin like to hear Harris sing? Again she shies away from offering an opinion. “The thing is, based on what he has been showing us over the years, there is really not a song that Dalton cannot sing. When I listened to him perform Creep on Saturday, I couldn’t get over how much of a great song choice that was. He made it unique and his own. I hope I am not being biased — as I have checked out the other contestants, as we all should — and this should not be seen in a negative way, but I strongly believe Dalton has something very special that could see him going all the way to the top,” she said. 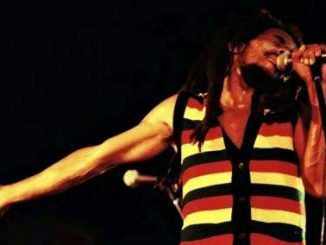 “Whether or not he chooses reggae music to perform, he is Jamaican. More and more he is proving that he can do anything that is thrown at him. So I just want him to trust himself and just countinue on his journey,” Chin added. Harris is currently in the top 10 of the competition, with the finals set for December 1. For the past two weeks, his studio recording of the songs he performs has made it on to the iTunes Top 100 charts. Up to press time, his recording of Radiohead’s Creep, which he performed last Saturday, was still on the chart at number 48, having peaked at number 34. Whitney Houston’s I Have Nothing, which Harris performed the previous week, shot up the iTunes chart reaching number 27. Harris has been the highest-charting X Factor contestant this season. The British bookmakers have also named him as the contestant most likely to take the competition this season. Who Is X Factor Finalist Dalton Harris?